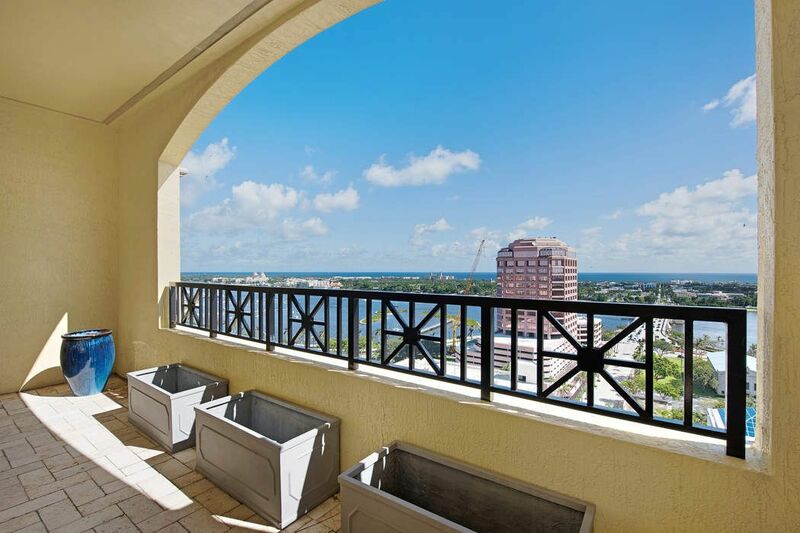 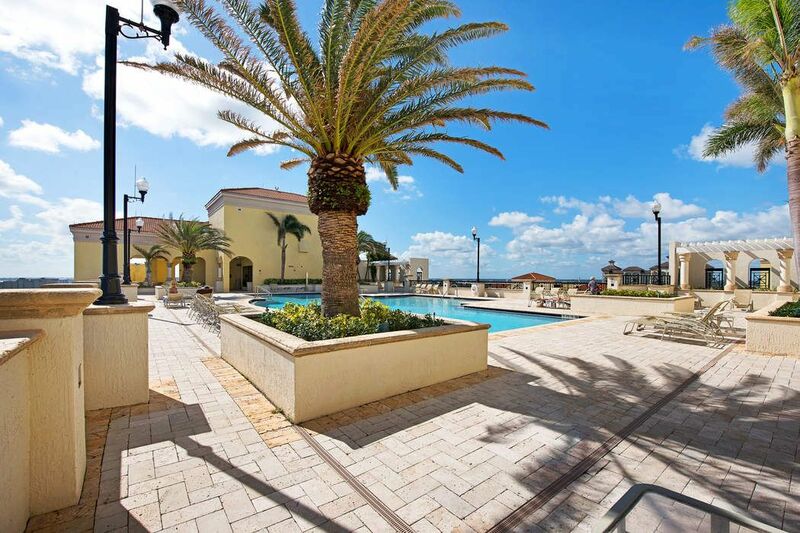 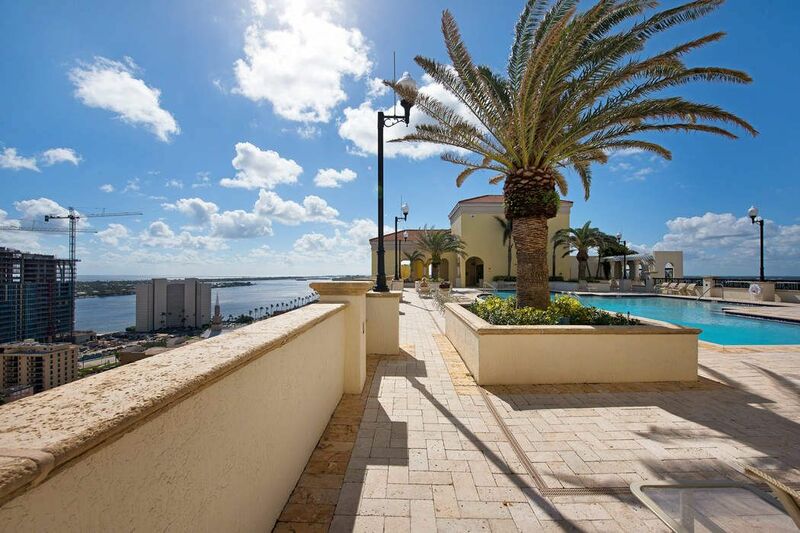 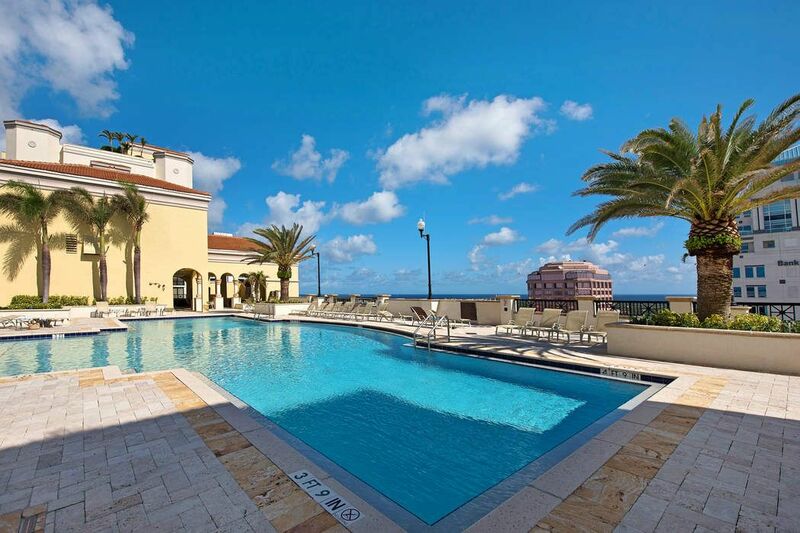 801 S Olive Ave 116, West Palm Beach, FL 33401 | Sotheby's International Realty, Inc.
$250,000 1 Bedroom1 Full / 1 Partial Baths770 sq. 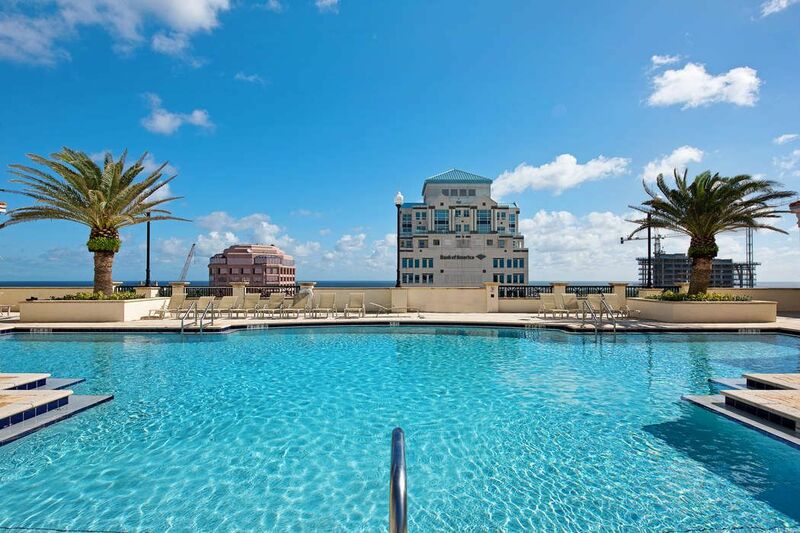 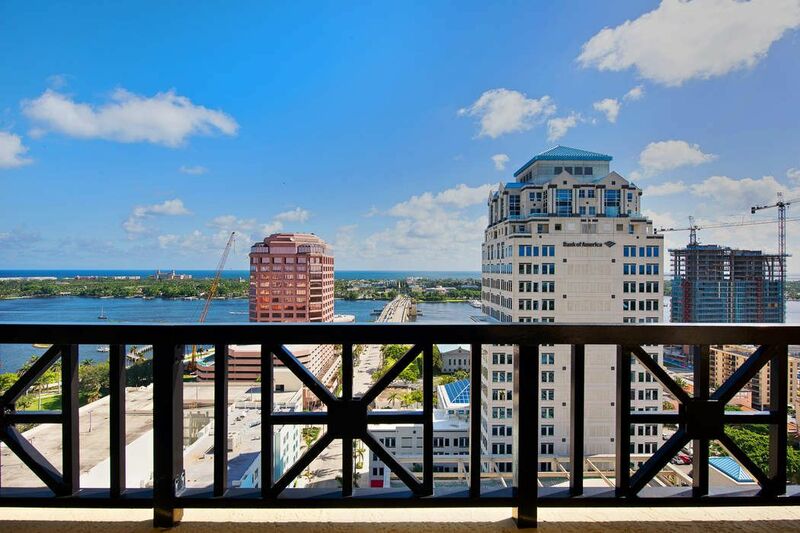 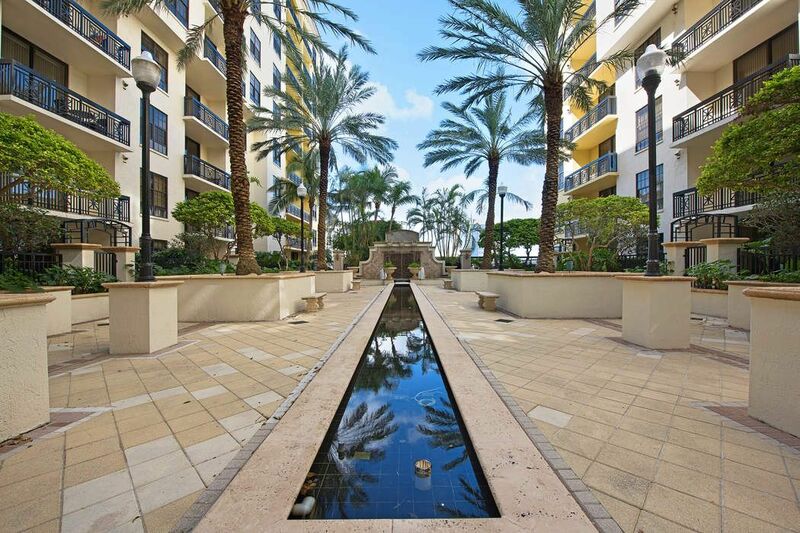 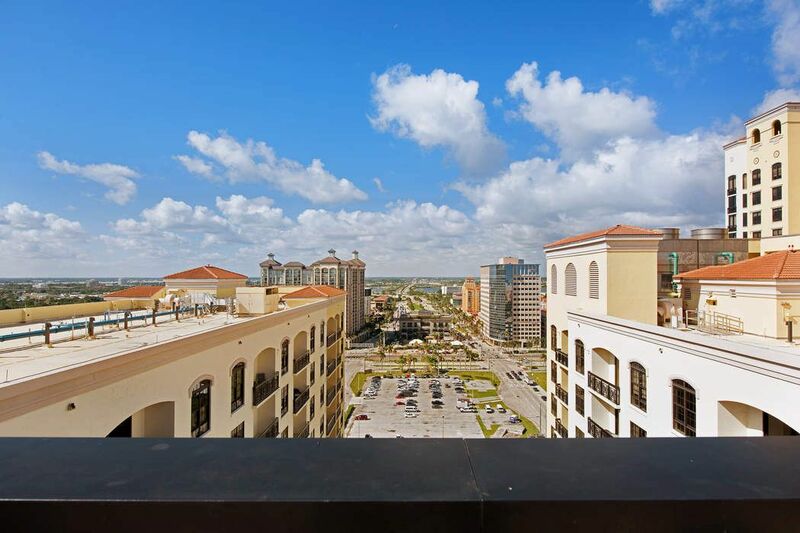 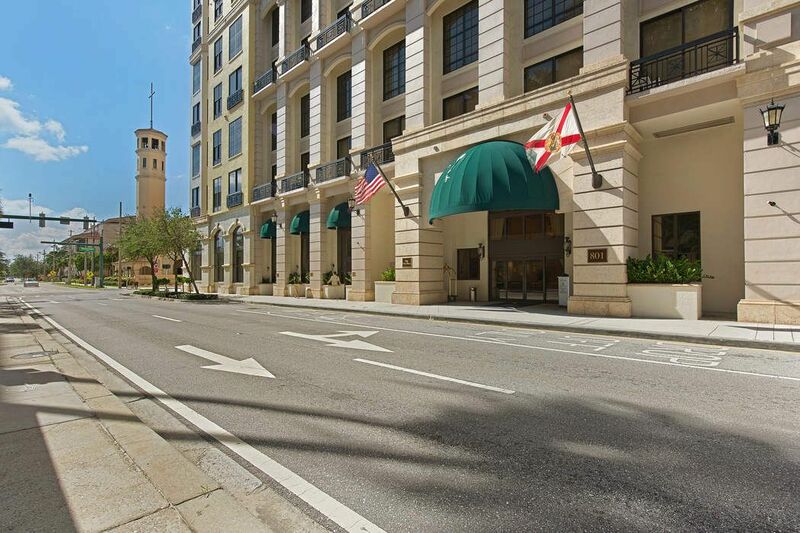 ft.
Fabulous work/live loft in the heart of trendy West Palm Beach. 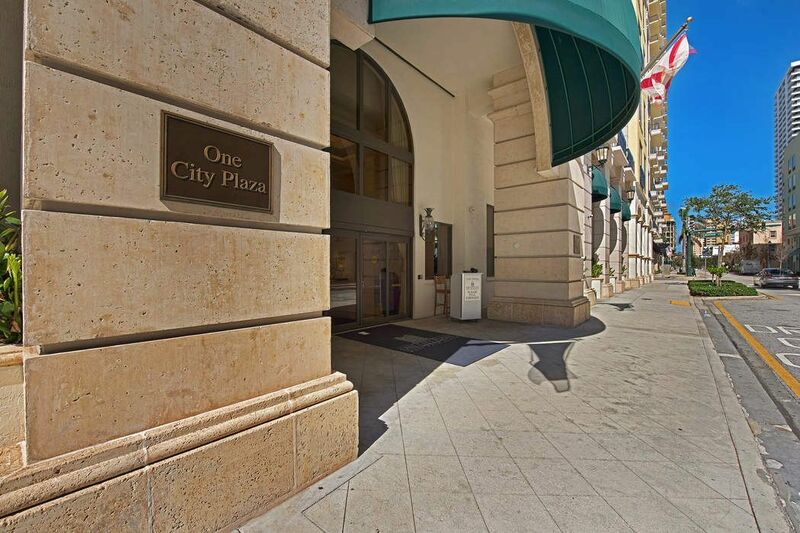 Unit has both an interior entrance and a sidewalk entrance at front of building. 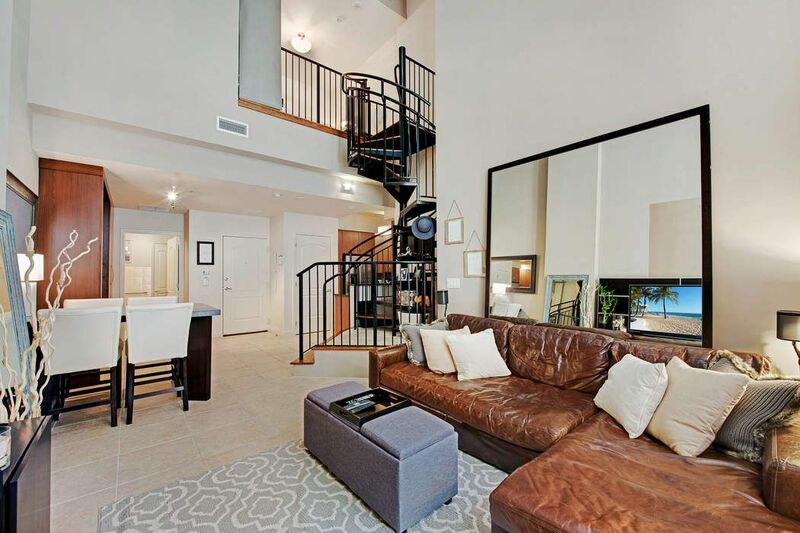 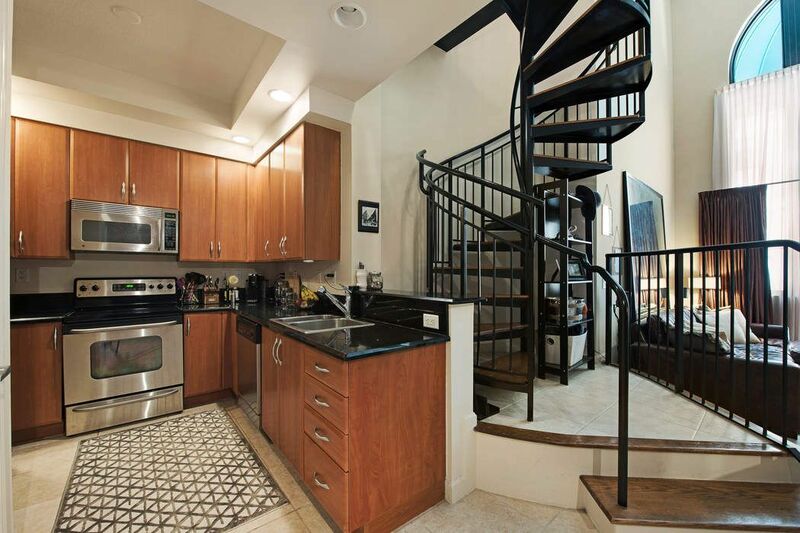 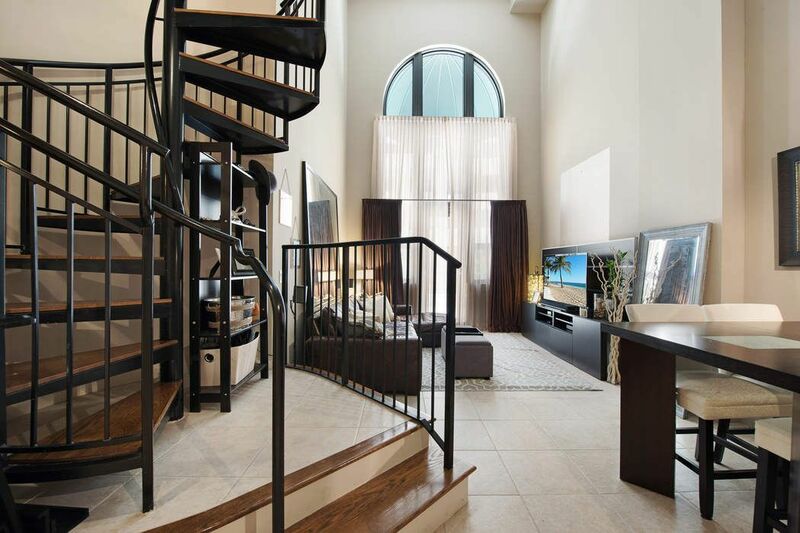 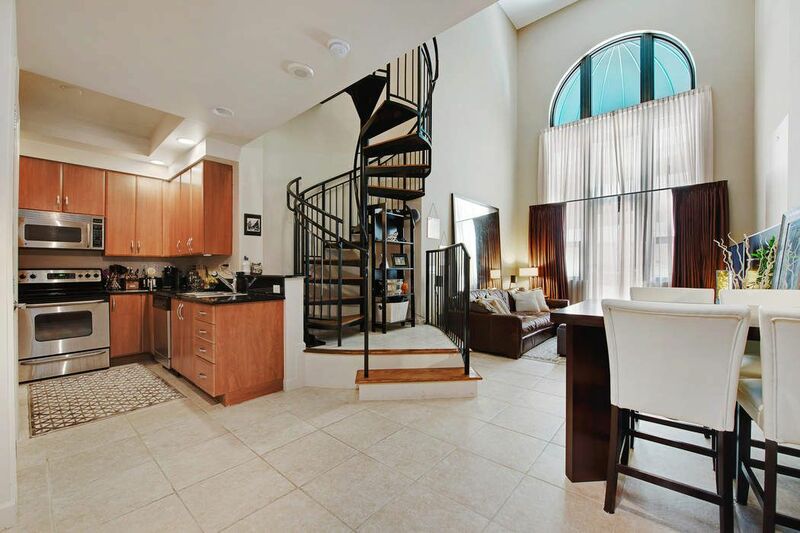 Loft bedroom and Master Bath are at the top of a dramatic spiral staircase. 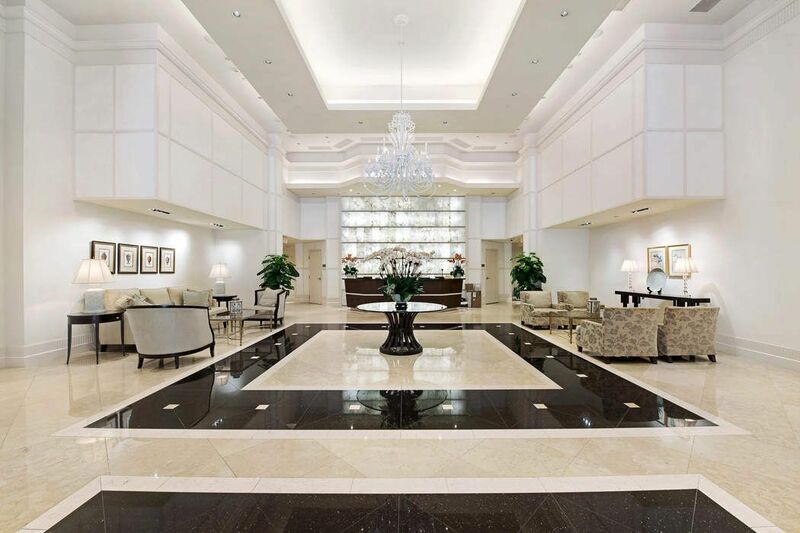 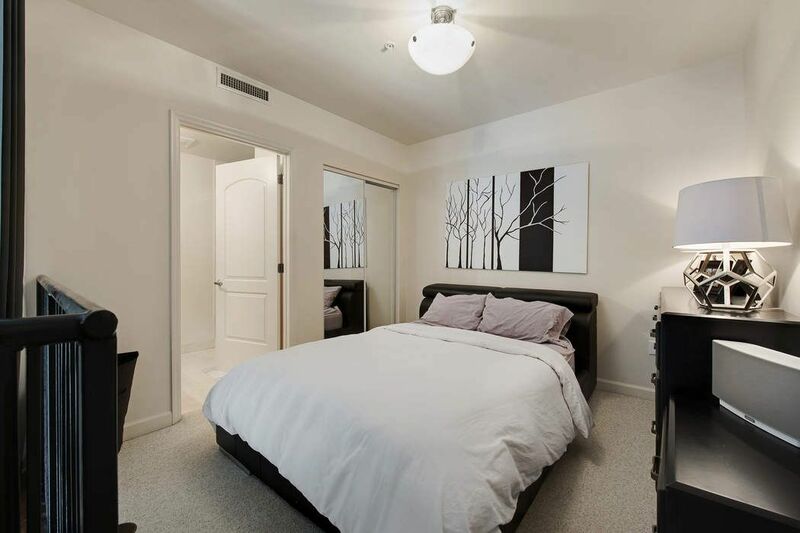 Operate your own business out of your home in this very special condo unit. 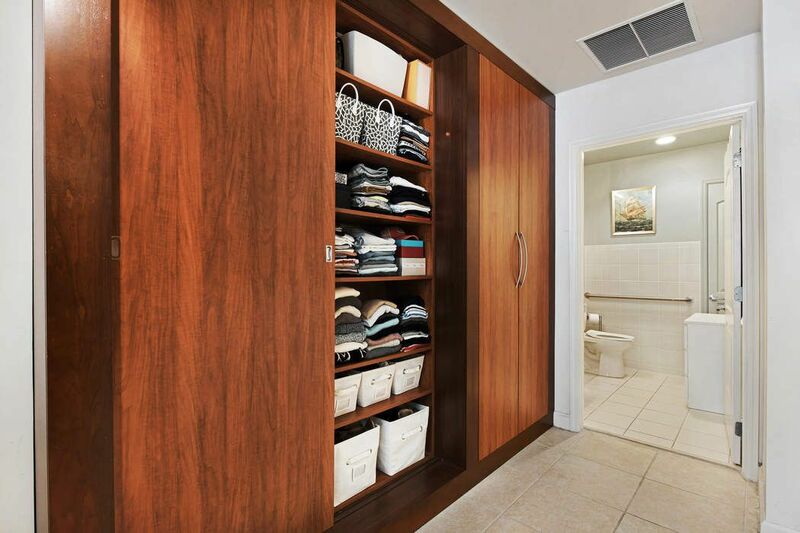 Or use it uniquely as your own uber cool living space. 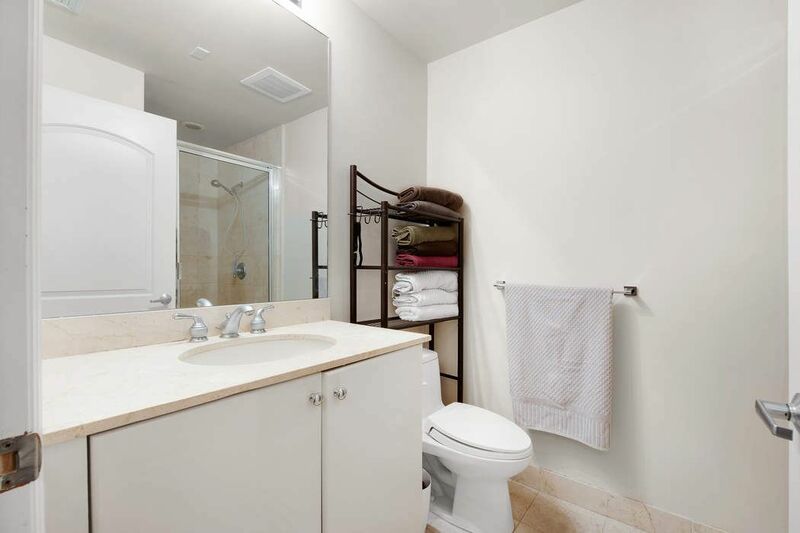 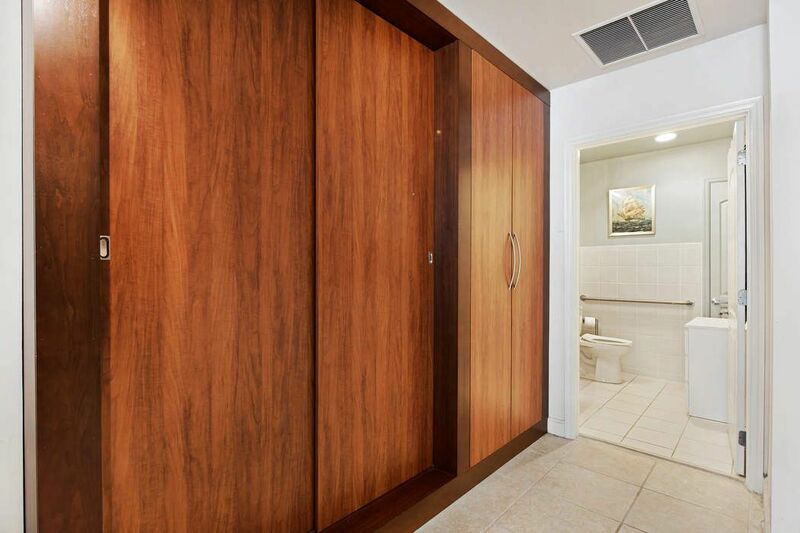 Unit contains a full kitchen, 1.5 baths, a washer/dryer and free valet parking. 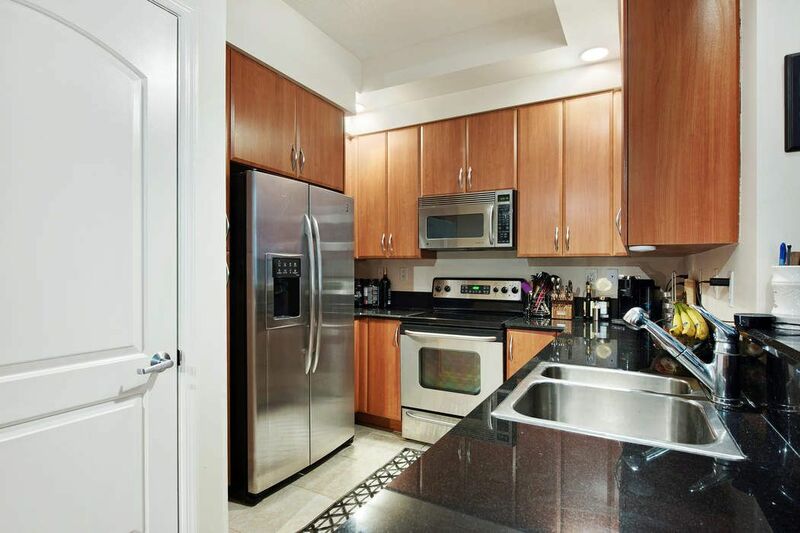 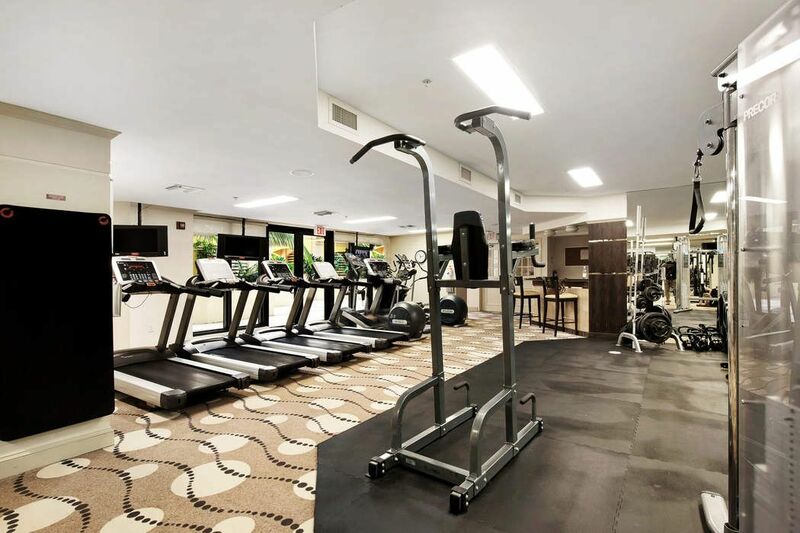 Extra deeded parking may be purchased separately with this unit.